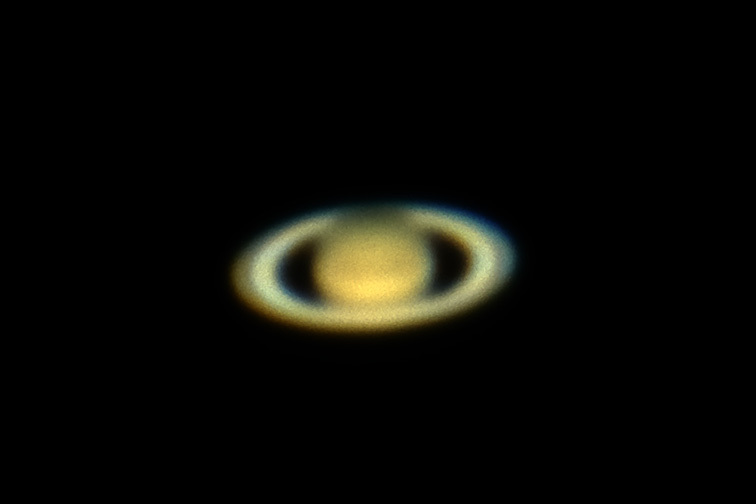 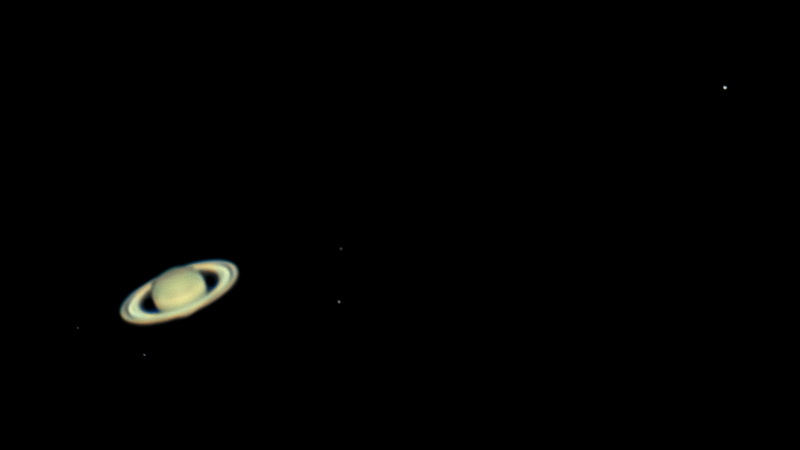 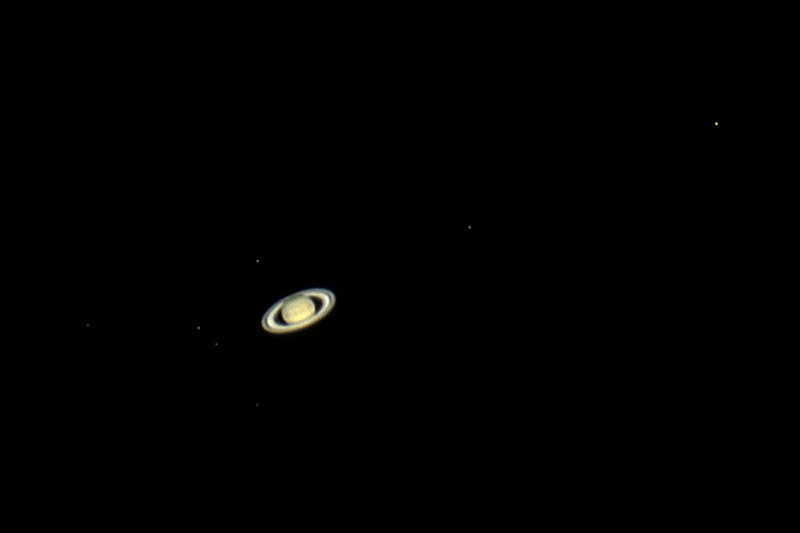 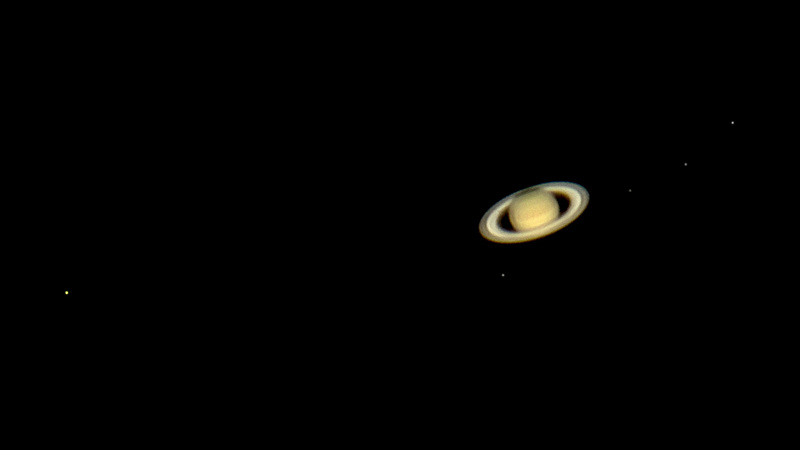 Saturn low in the southeast. 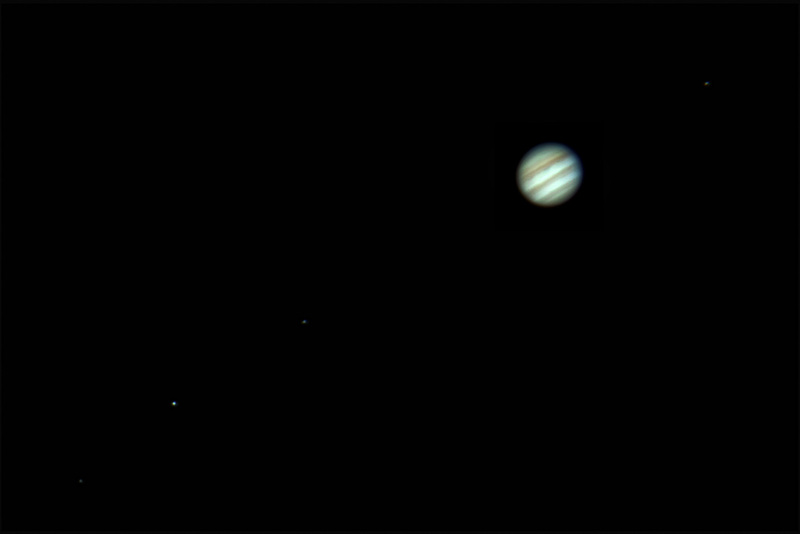 Questar 3.5" with 2x2x Dakin Barlows and Sony a6300 at 2016-06-06 04:16 UT. 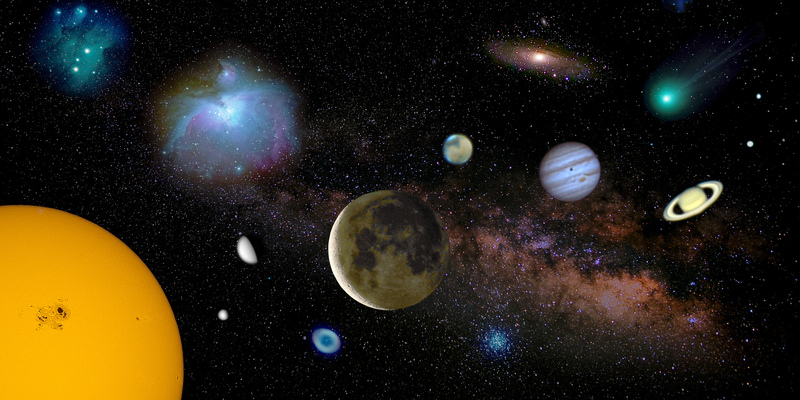 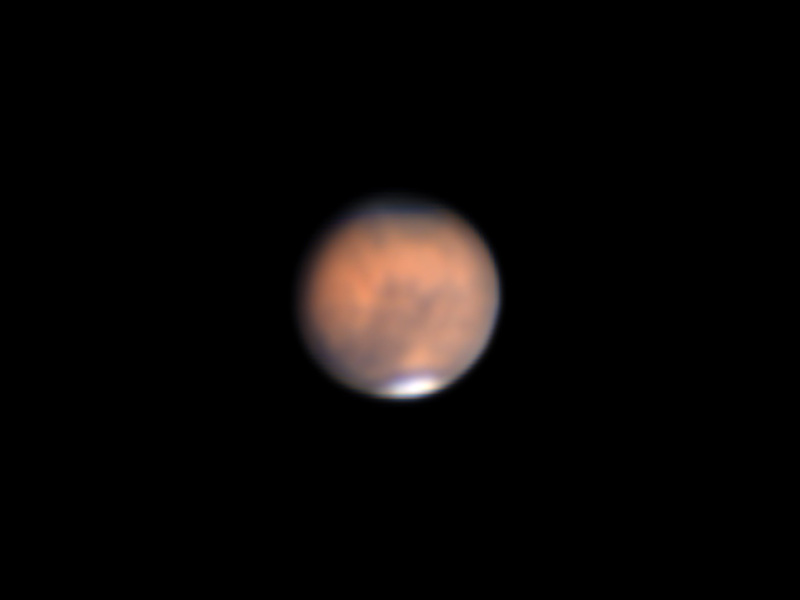 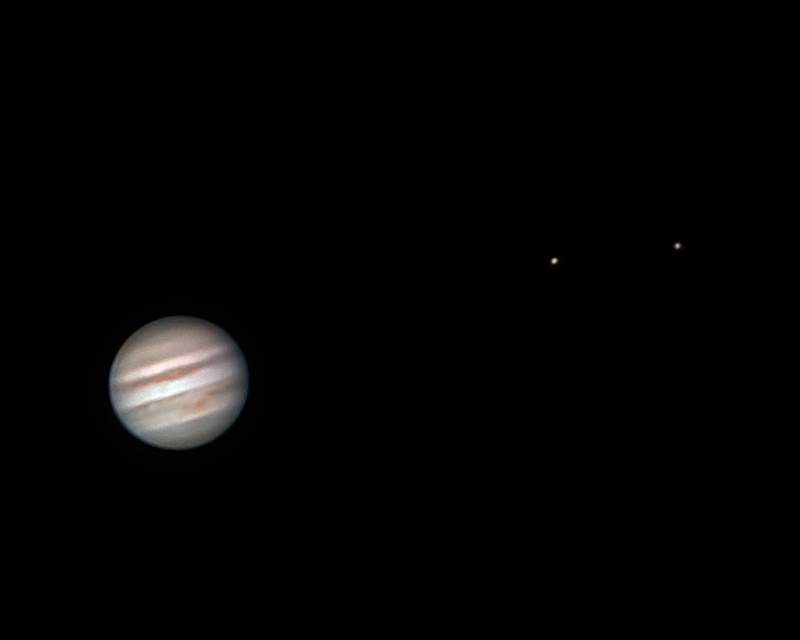 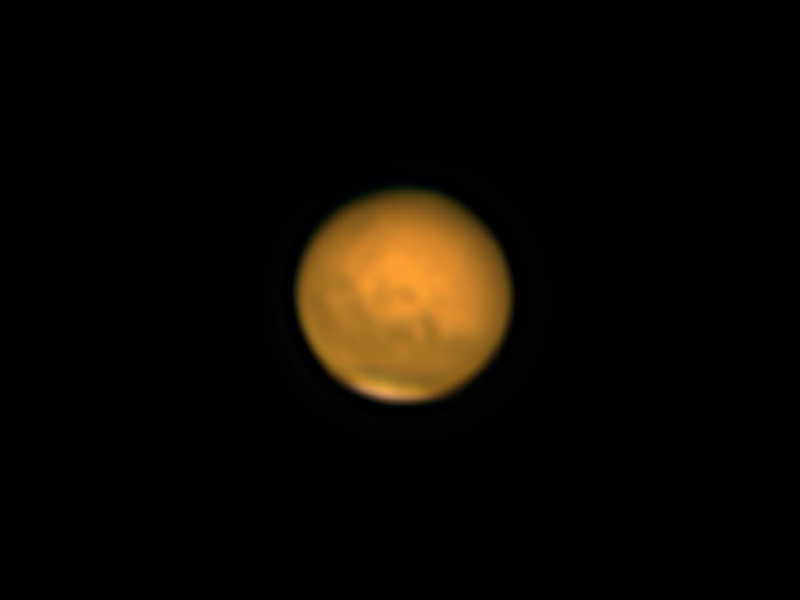 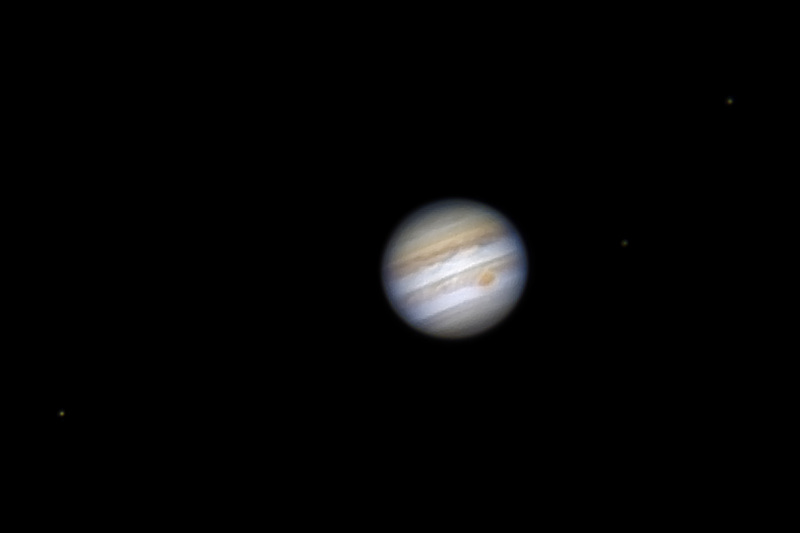 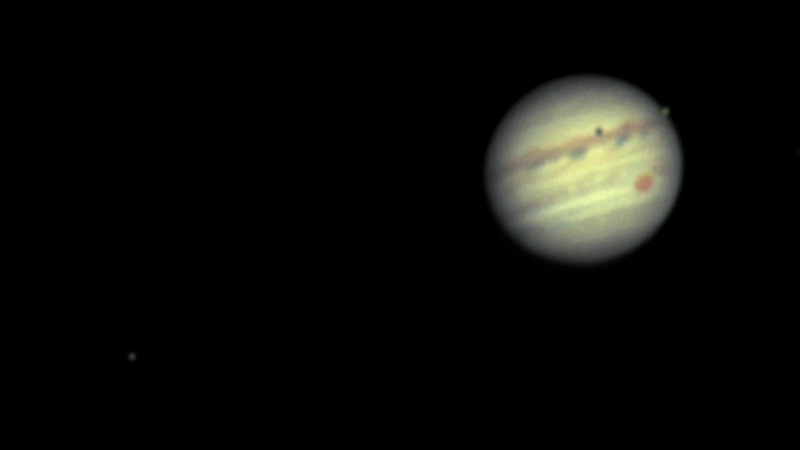 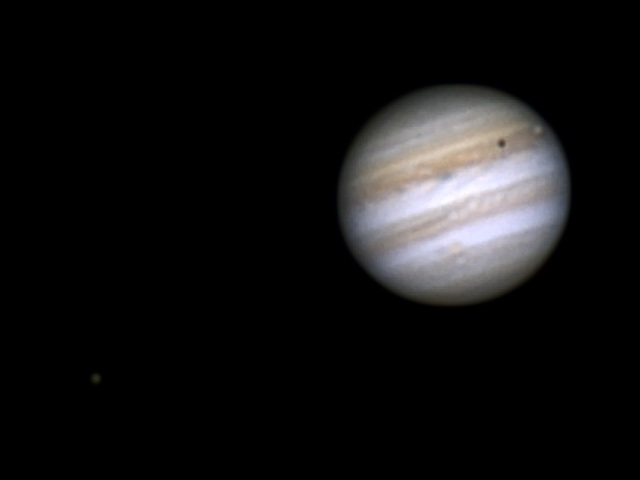 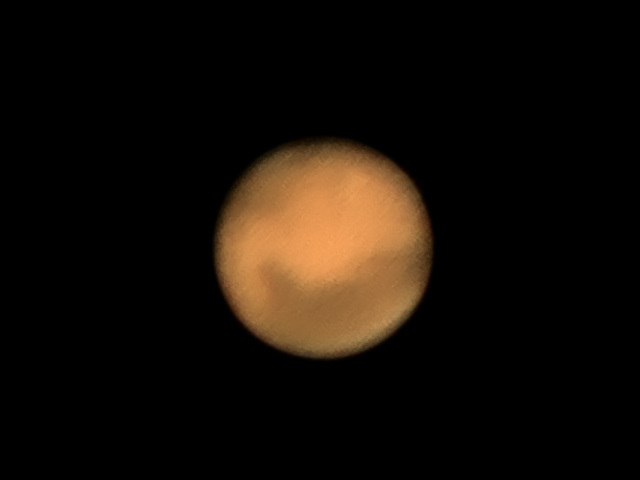 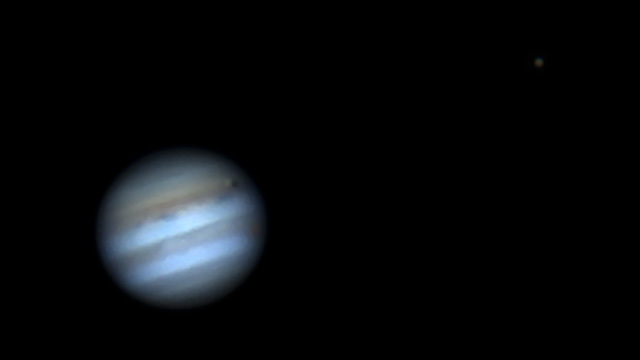 Best 100 of 400 images, stacked and deconvolved in Lynkeos cropped in PS.